Home / Blog / News / We Donated A Van To The Meyer Pediatric Hospital! A Van For The Meyer Pediatric Hospital! The vehicle donated by the Foundation Martacappelli will help facilitate the transportation of patients with disabilities. An important step for the Foundation! 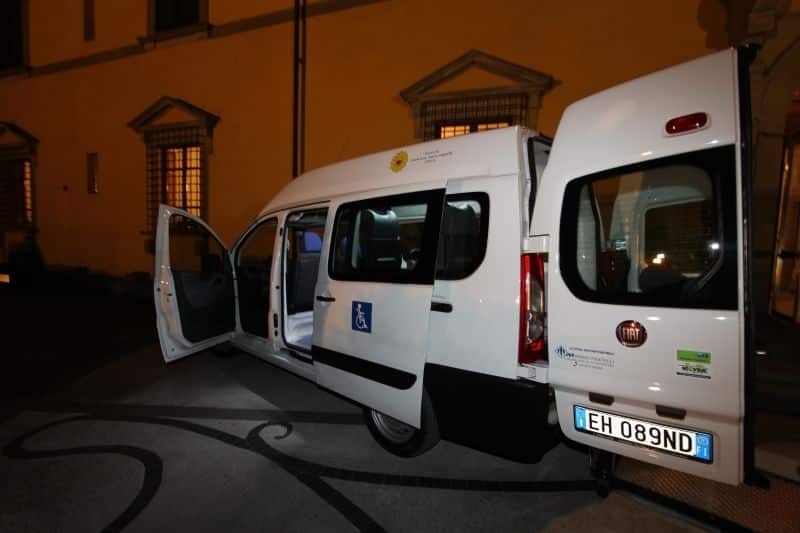 The Foundation Martacappelli Onlus, as already anticipated at the gala dinner of last April 1st, is pleased to announce that it has reached a very important goal: the acquisition of a vehicle for the transportation of disabled children. 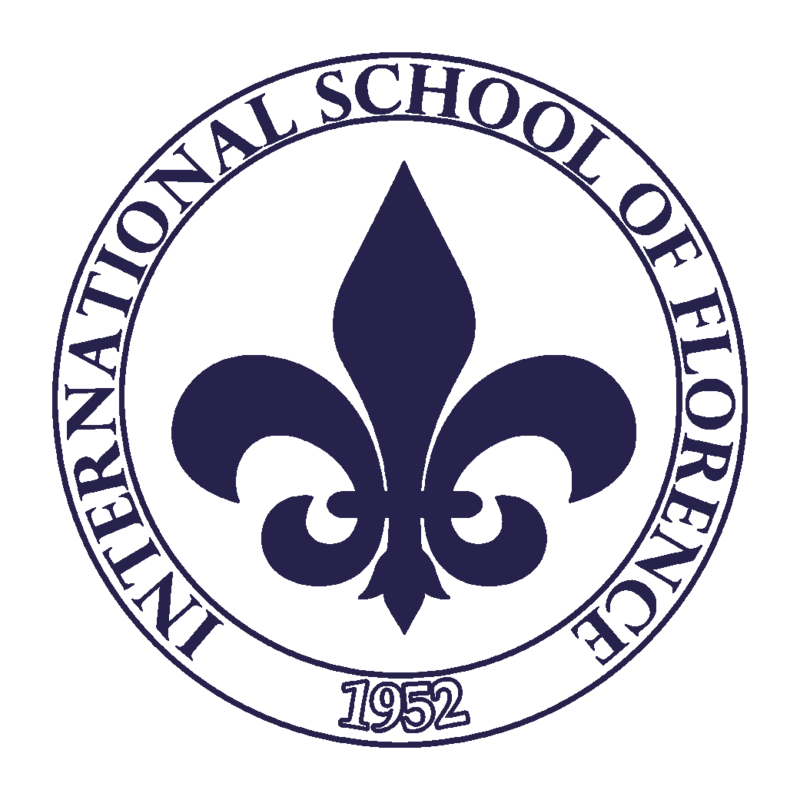 The van, donated to the Meyer Pediatric Hospital in Florence, will facilitate the transportation of young patients in wheelchairs. Another step forward to offer always more support to those children affected by chronic, complex and/or terminal pathologies and to their families. A big thank you to all those that made all of this possible!